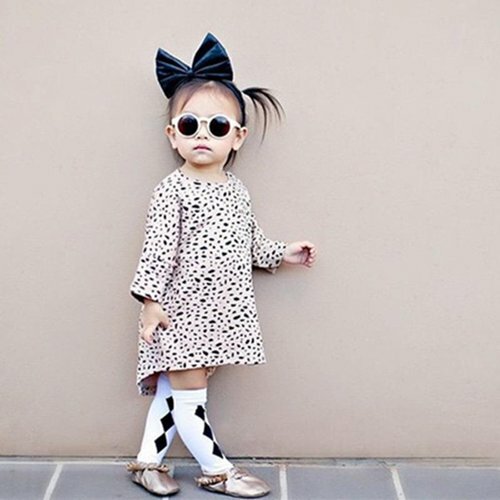 Born With Style: Myth Or Reality? Let's Find The Answer. 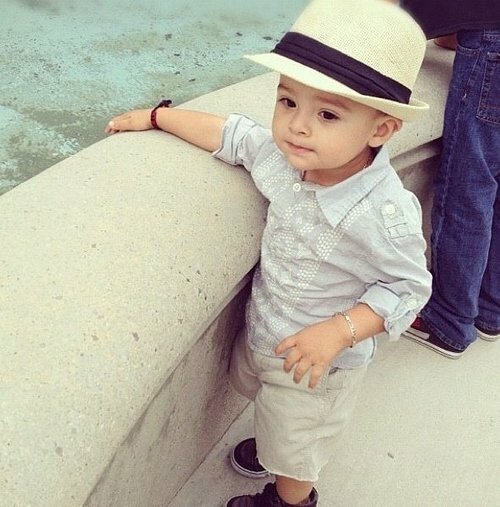 Are you born with style? You often hear the phrase, “he or she was born to do this,” which got me thinking, Are we born with style? Weird question you may ask and you may say, “of course not,” no one is born to do anything. Usain Bolt was born to be the world greatest sprinter the world has ever seen and probably ever will, I think. Yes, he had to train very hard to be the world’s best, but I think that on many levels he was born to do it. I don’t believe that it’s all about luck and fate, of course, you have to work hard, but I think some things naturally to people. This is very relevant to my industry and my livelihood. I am far from an arrogant person, but truly, my friends, family and clients do comment how I make it look easy to be stylish. They respect my opinions and find my suggestions all very useful and ideal for them personally. I’m not saying you can’t learn to be fashionable or study how to dress better, but for me and other stylists, I feel it comes so naturally, like I’m on auto-pilot. As well as that, you don’t need to have a stylist only for special occasions, you can also have one for every day-to-day too, which is something I pride myself on. I do have to say growing up my Mum and Grandma dressed me in such a cool way and incredibly stylish. I obviously paid attention and carried on through to my adult life. My brother, who is a very successful individual, now has to be more attentive to his attire for his job and I think the years of him asking me for fashion advice has been integrated to his persona these days. This is, as he knows, what suits him, through following my advice. This brings me back to my original sentiment, are you born with style or can you learn how to be fashionable? Perhaps, my brother is a good person to ask. I will get back to you on that.